The Lake House – Kate Morton is masterful. 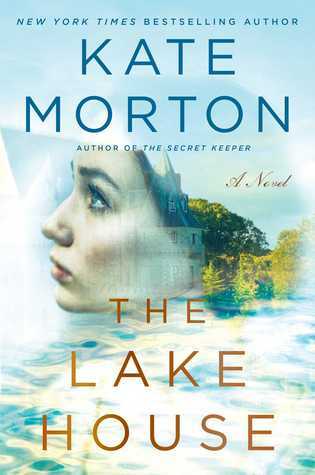 The Secret Keeper is still my favorite of hers, but The Lake House is everything a Morton fan would hope for. The characters were likable, the setting was stunning as usual, and the ability she has to seamlessly weave past and present is unparalleled. Seriously, I wish everyone else would stop doing the whole back and forth from past to present thing except for Kate Morton. 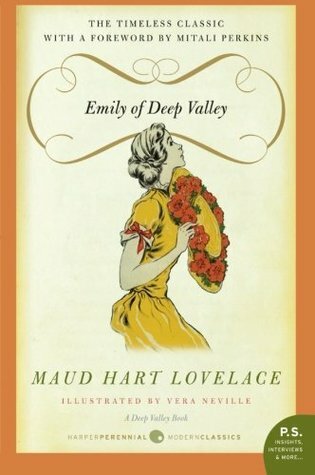 Emily of Deep Valley – This book deserves a blog post all its own but suffice it to say I loooved it. If you’re a fan of orphan stories like Anne of Green Gables, this lesser known book could be just the cozy, light read you’re looking for this Winter. Spring Harvest – Reminiscent of Heat Lightning and Winter Wheat, Gladys Taber’s novels are mid-century, mid-Western stories about a slew of characters all connected by the community they live in. It’s amazing how Taber can explain how the community sees a person and then a few paragraphs later explain what’s really going on inside the person. I love a character-driven novel, but I know they’re not for everyone. 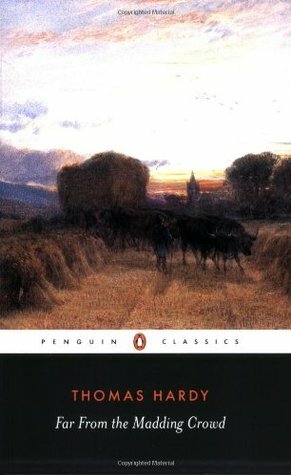 Far From the Madding Crowd – This is a classic and I cannot argue with how great Thomas Hardy was at rural England and tragic love. 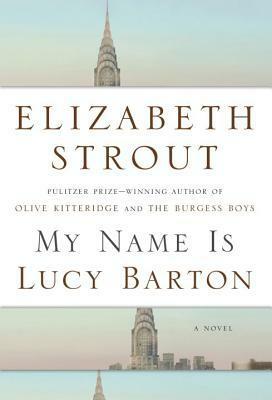 I also cannot get over how I loathe the main character Bathsheba and so I simply do not like this book. Gabriel is a great character and almost makes up for her, but she is such a heartless fool. Just once, I wish Hardy would have written a book about a smart woman who doesn’t get herself into worlds of trouble. The Daughter’s Walk – There was simply too much drama for no apparent reason in this book. The Lost Heiress – The plot sounded good, but the writing of the main character didn’t really draw me in. I am really excited about a few new releases for this year, including a new one by Helen Simonson, author of Major Pettigrew’s Last Stand and Shauna Niequist’s Present Over Perfect. 2016 promises to be a busy year, but I hope to find lots of great books to share on the blog just the same! As always, please share books you’re enjoying in the comments! It’s been so long since I posted an actual book review! My reading has slowed down over the last month or so for three reasons. Reason #1: The Classic Re-read. The beauty of classic literature is that it so full of nuance, well chosen words, and fully developed characters and plot, you get sucked in heart and mind. You feel stretched and grown when you’re done. The fact that goes along with all that beauty: reading a classic takes longer than reading most current fiction! Even for the fastest readers, or for those who feel right at home in 19th century English lit, Great Expectations is going to take a while! That is the classic I decided to re-read this fall. I love using the back-to-school vibe to get me back into a classic frame of mind. This is the fourth time I’ve read Great Expectations, but it’s been about ten years. I can honestly say it is still one of my favorite books. It’s amazing how my thoughts changed on the characters. Suddenly Pip seems so emotionally unstable and self-conscious and paranoid! Maybe for good reason, though… but I totally like Herbert better than any of the other characters now. He’s like the Ronald Weasley to Harry Potter, except for Herbert is good and noble through and through. 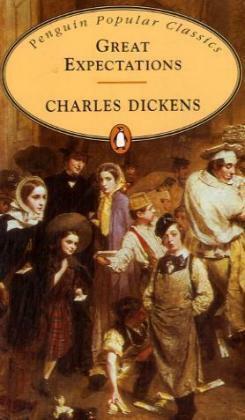 My overriding conclusion after re-reading Great Expectations: Dickens is the man. This new release slowed my reading down so much! 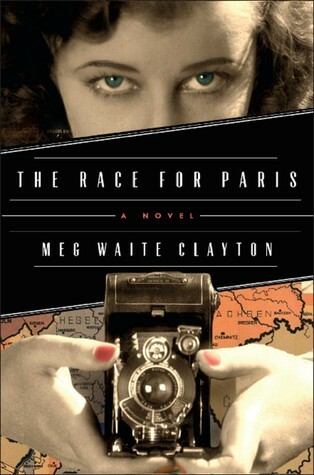 It’s called The Race for Paris, and it is wonderful. Why is it so slow, then? Well, I feel compelled by overwhelming curiosity to stop and research the real people and situations included in this novel about female photographers fighting against all odds to be the first photojournalists on the scene at the liberation of Paris in 1945. 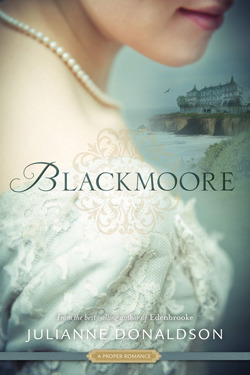 Meg Waite Clayton has done an incredible job of mixing true history and new characters. This book is as good as a history lesson, if not better. I haven’t reached the end of it yet, so I can’t speak for how much I love the whole plot, but the setting alone has me won over as a fan. If you liked Code Name Verity, you’ll probably like this one as well (and so far it’s not as brutal in war crime content). 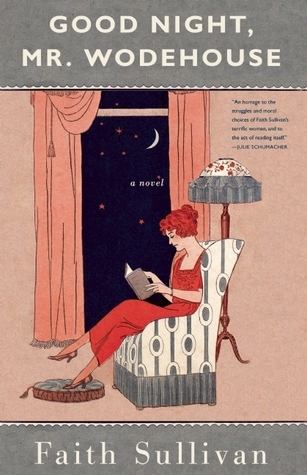 (Also, speaking of Meg Waite Clayton, I am a big fan of her book The Wednesday Sisters). I’m blaming The Whole30 for all kinds of things this month. I got the book from the library out of curiosity in September because I knew our eating habits had been sliding down a hill that only leads to pancakes for dinner two times in one week, and a sugar addiction as deep and as wide as the river of maple syrup my son leaves on his plate after said pancake dinners. After trying all summer to right the eating habits by gradual, subtle changes, I declared myself beat. I needed a plan. 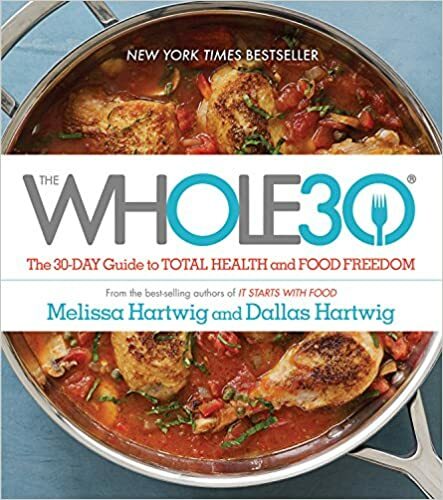 The Whole30 made sense because it’s only for 30 days and it doesn’t claim that all the good stuff in life is bad for you, necessarily, but that it’s a good idea to cut some things out and see for yourself what makes you feel well and what doesn’t. I’ll write a whole review of the experience later, but right now what you need to know is that I’ve been poring over this book more than any other book this month. The Royal We – Maybe I didn’t give it enough of a chance, but the first two chapters felt too much like chick lit. Status: abandoned. Where’d You Go, Bernadette? – I listened to about a quarter of this audiobook while getting a cavity filled last week, and I keep trying to squeeze in time to finish the rest, but it’s proving difficult. I’ll probably just have to check out the paper book and finish it up, but I’d rather hear the rest of the narration by Kathleen Wilhoite, who does a fabulous job. I’m looking forward to all the other books on my to-be-read list this fall. A tall stack of books on my bedside table is one of life’s simplest pleasures. Happy reading!